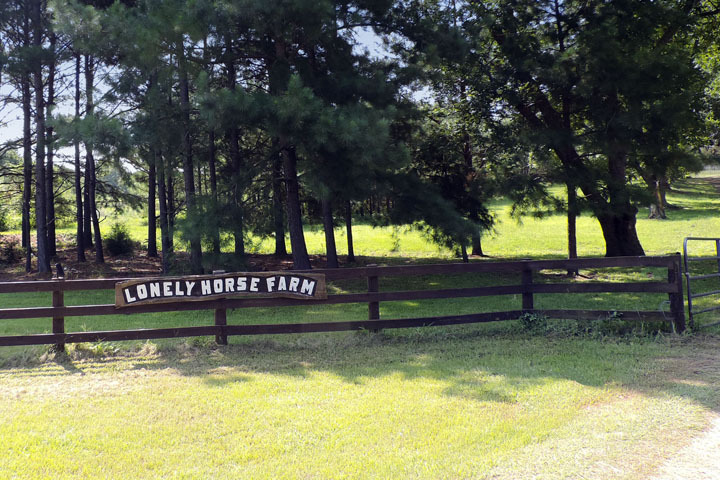 Lonely Horse Farm is a country estate of approximately thirty acres in Sumter County, Georgia. 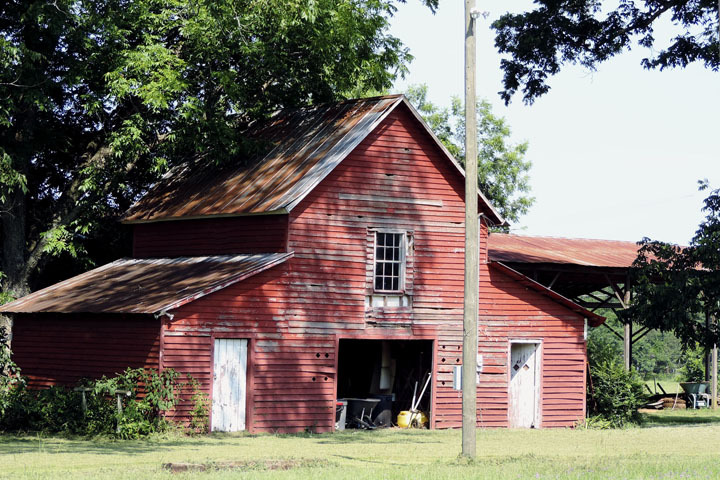 The property is eight miles south of the shops, restaurants, healthcare facilities, and Georgia Southwestern State University in historic Americus, Georgia. 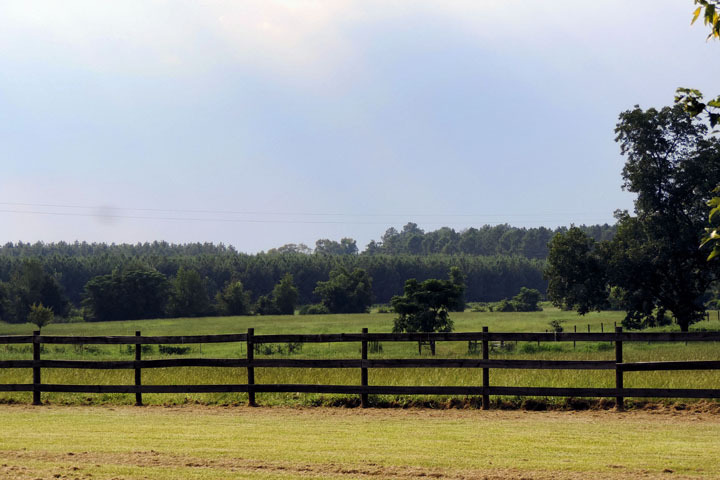 Less than thirty minutes away one can dine, golf and enjoy water sports at the popular Veterans Memorial State Park at Lake Blackshear. 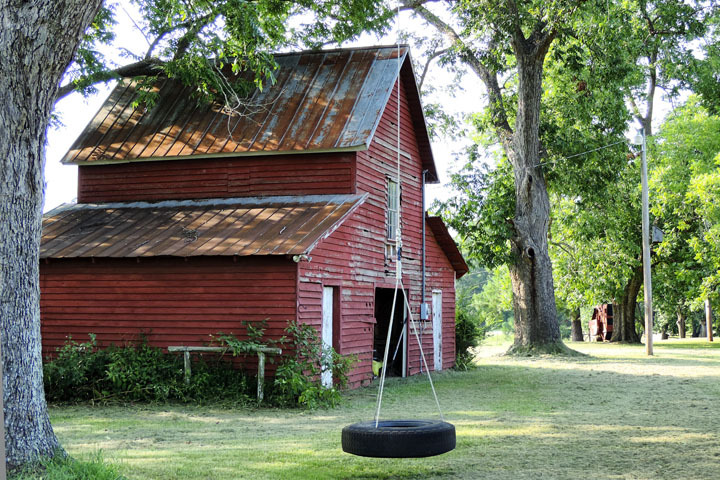 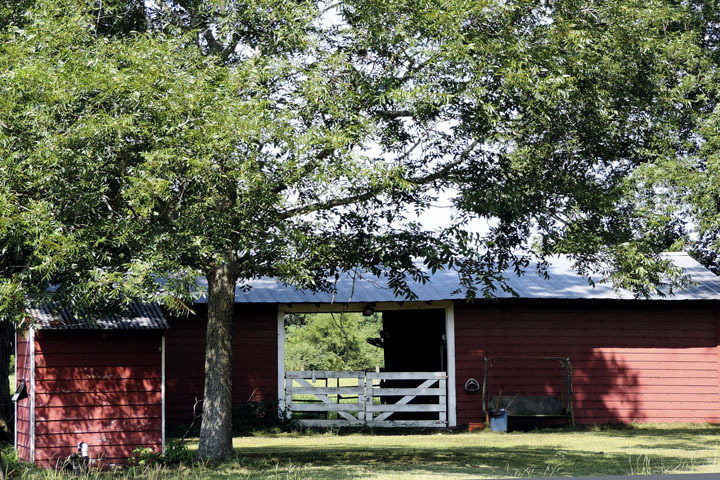 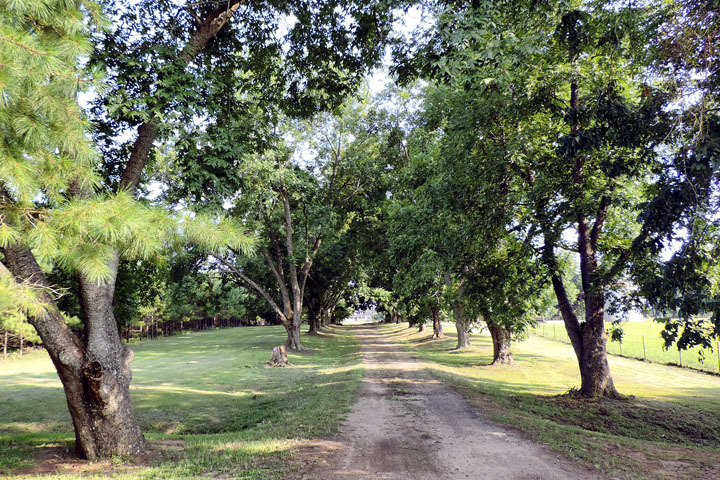 From the farm’s entrance along a pecan lined drive, one passes a charming red barn, a small stable and pole barn, up the hill to a four bedroom, two-story home of approximately 2800 square feet. 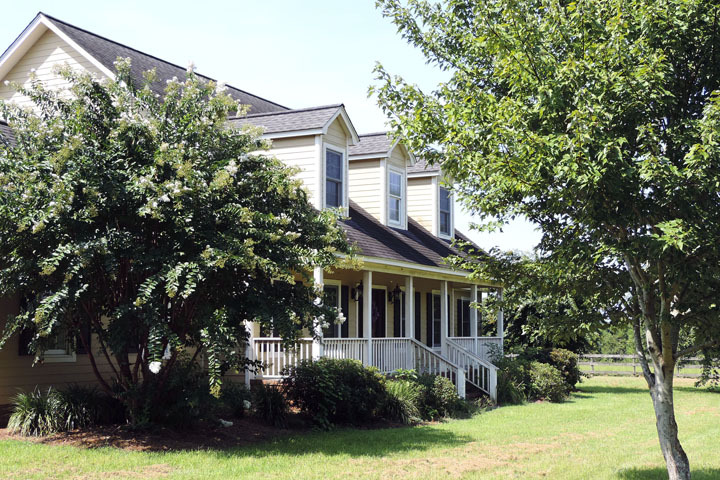 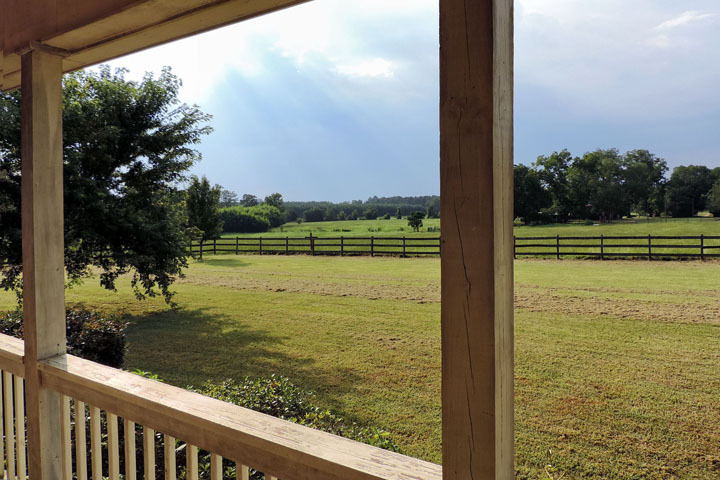 From porches on the front and rear of the house you will see beautiful views of surrounding woods and pasture. 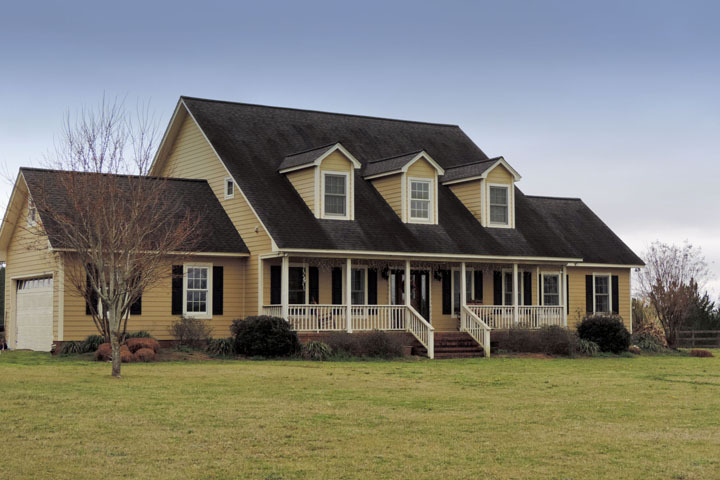 The home features an open floor plan with kitchen/dinette/ great room/w/fireplace, plus dining room, ½ bath, large laundry room and master bedroom suite. 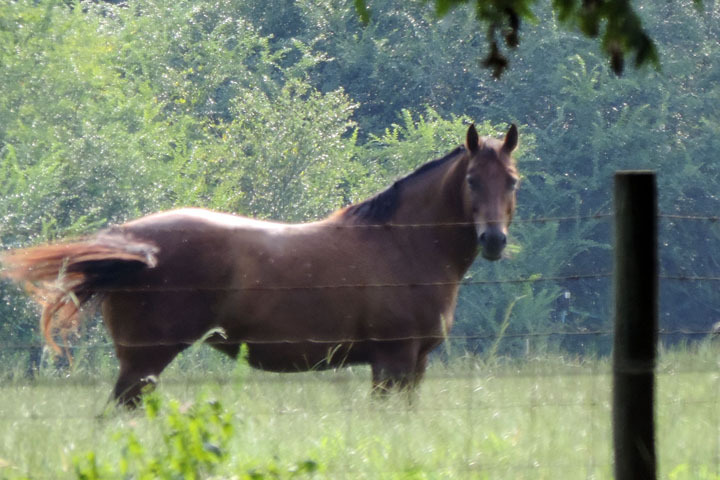 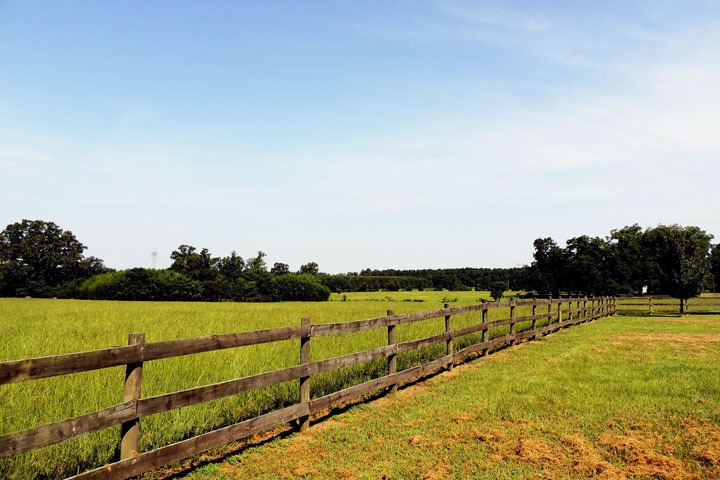 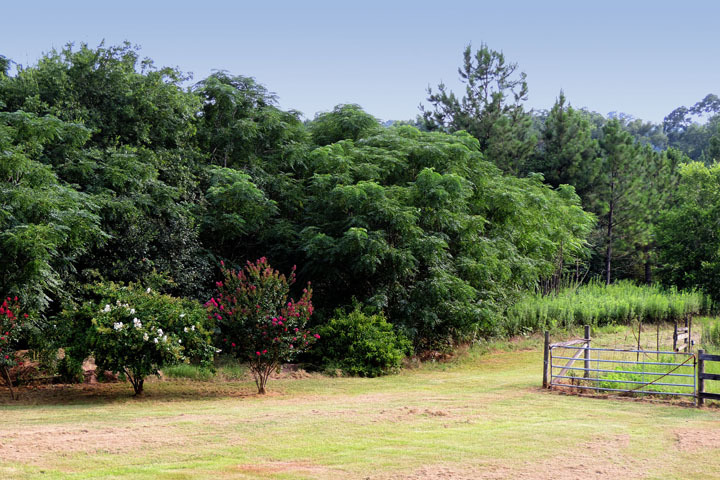 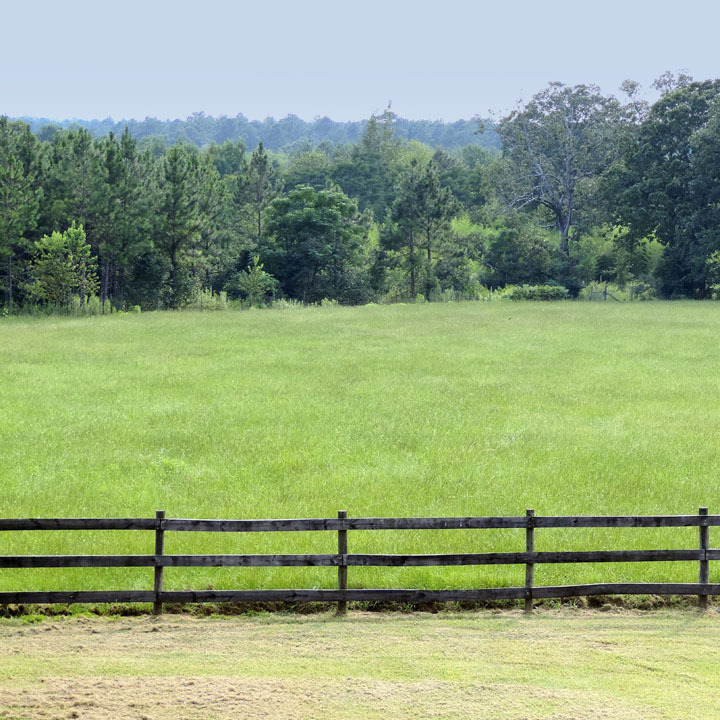 Pastures are fenced/cross fenced for horses and/or cattle, and there is sufficient acreage for additional homes.